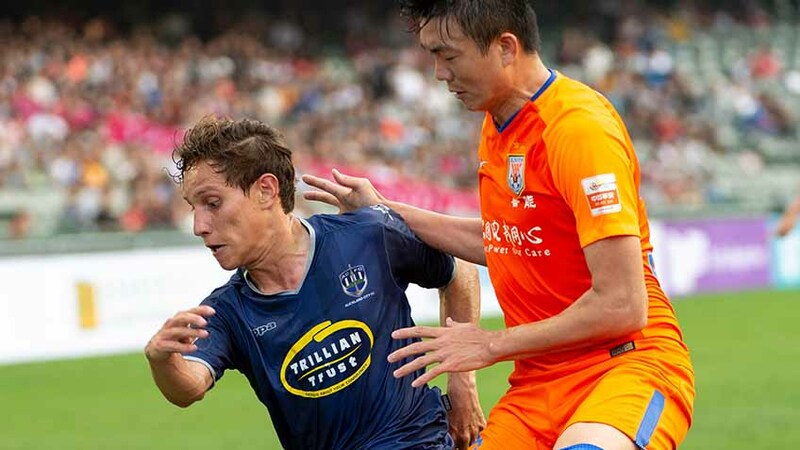 HONG KONG, China - Audiences abroad are able to tune in to watch LIVE and DELAYED coverage of Auckland City FC's Tonghai Financial Chinese New Year Cup clash with Hong Kong League XI via local broadcaster RTHK. When you arrive at the home page you then navigate using the right arrow to find Channel 32. The LIVE stream is available from 9pm NZST on Thursday 7 February 2019. The delayed stream on RTHK begins at 2.00am NZST on Friday 8 February 2019. Auckland City FC versus Hong Kong League XI kicks off at 9pm NZST and will be covered on Twitter at the club's official Twitter account here. PLEASE NOTE: This information is correct and up-to-date as provided to us by tournament organisers at the time of publishing. We take no responsibility for any changes or alterations to RTHK Channel 32's programming. Also, this channel may not work in certain countries and require a VPN to access.